Produced and bottled by Eduardo and Jaime Orendain, in the distillery “El Llano" in Tequila, Jalisco. The name ARETTE, comes from a famous horse champion of jumping in the Olympic games of England in 1948. Mounted by Gen. Humberto Mariles, winner of the only double gold medal for Mexico in this discipline. 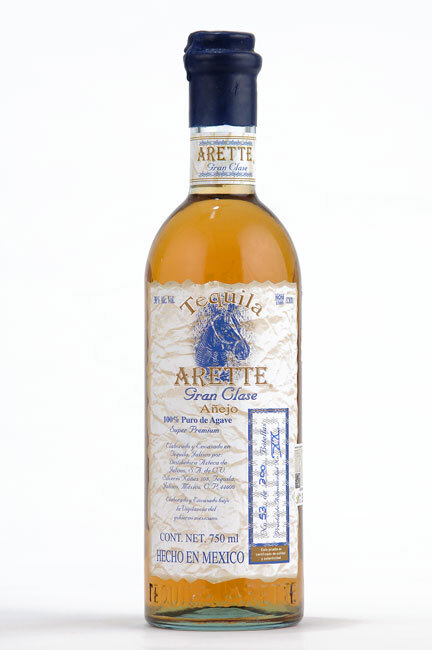 Tequila ARETTE, The best of Tequilas. 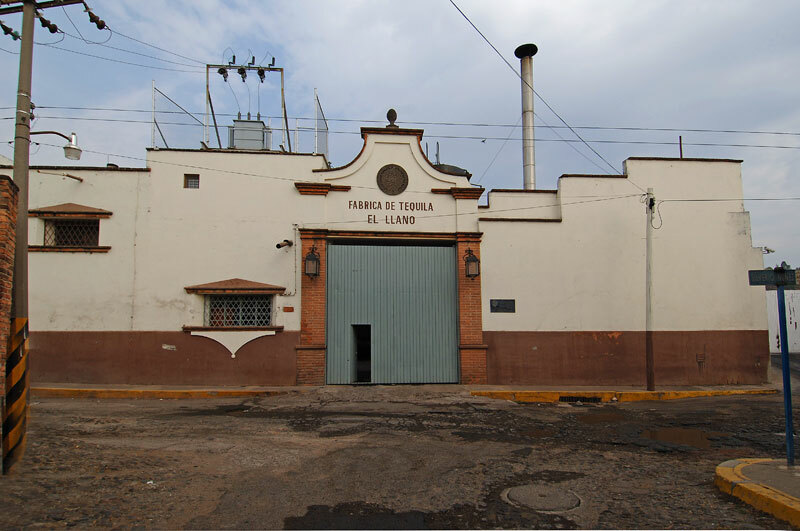 Founded in 1900 by the Orendain family and located in the heart of the town of Tequila, Jalisco. Fed by the waters that come from the volcano of Tequila. Reconstructed between years 1976 - 1978. Administered by Eduardo and Jaime Orendain since 1976. 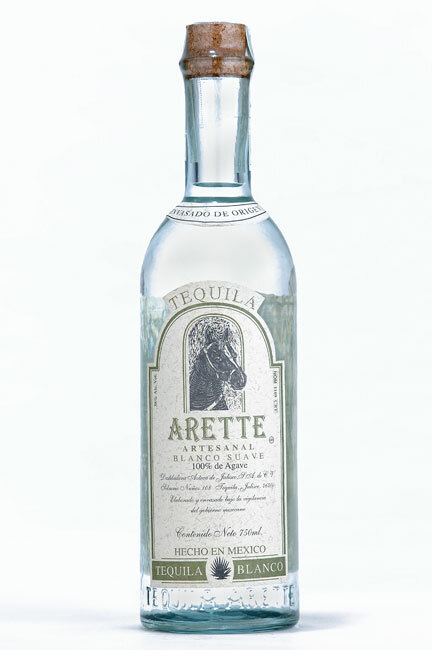 Tequila Arette produces a Super Premium Tequila in limited production. 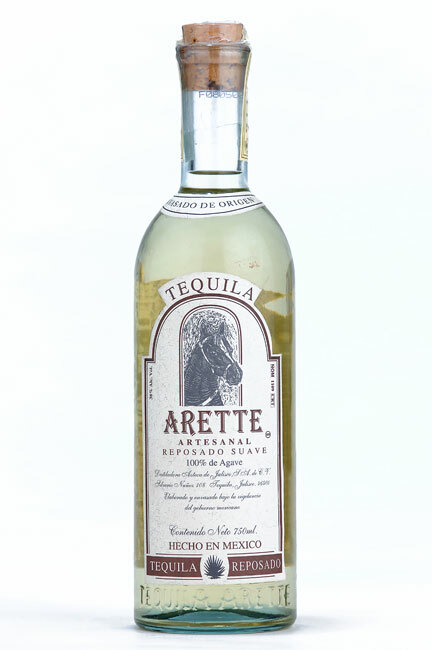 Arette Tequila is smooth, yet full of character. 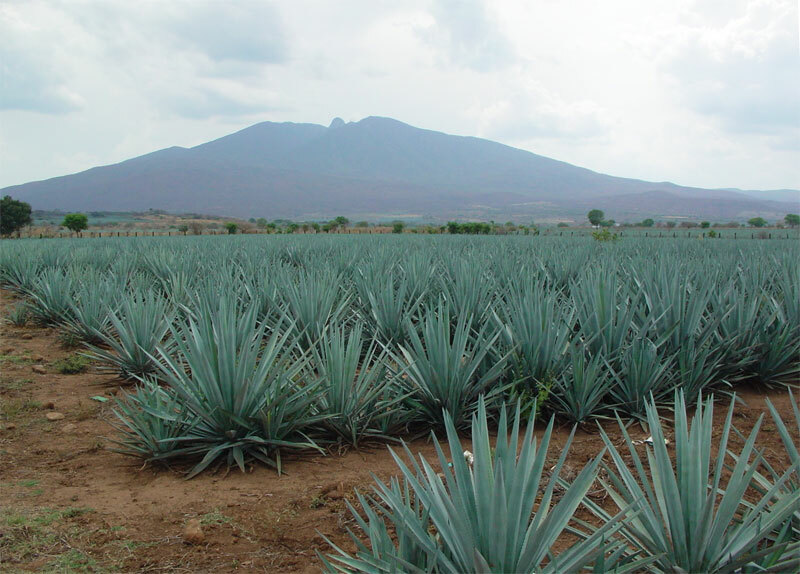 The high quality of this tequila is due to the water originating from the volcano of Tequila. Tequilas made from 100% blue agave. 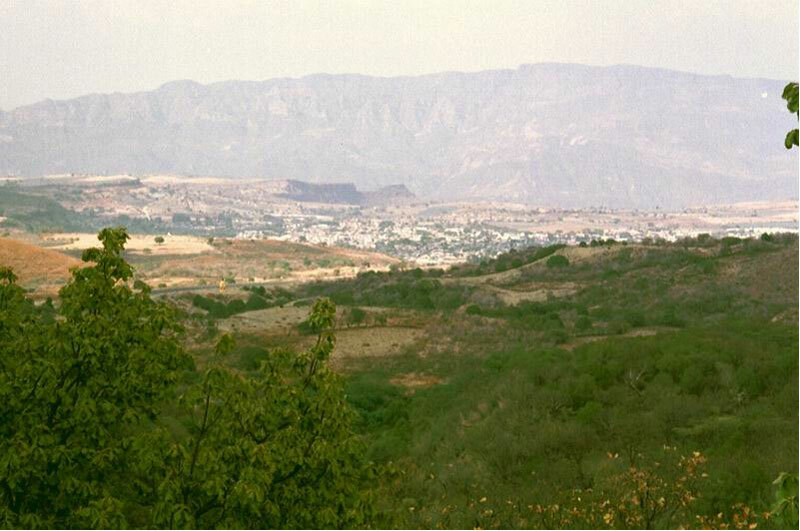 Tequila Arette de Jalisco, S. A. de C. V.